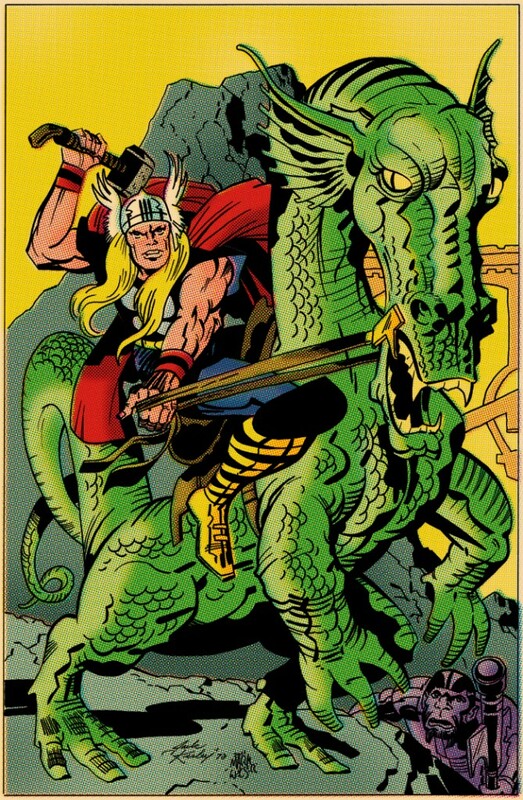 Posted June 5, 2011 in Jack Kirby, Mark Welser, Thor. The Mighty Thor inked and coloured from original Kirby pencils courtesy of Mark Welser. 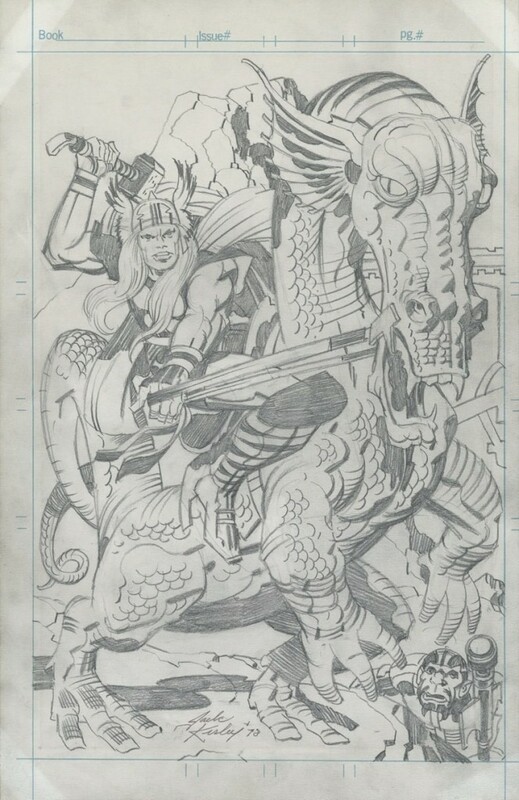 “I’ve been doing a lot of Kirby styled art lately and felt it was starting to get too far away from the source material so I did what I’ve wanted to do for a very long time -actually ink over some of Jack Kirby’s pencils. If you ever want to discover how much you still need to practice as an inker, do this.” You can find more of Mark’s artwork, including an impressive gallery of re-imagined movie posters, at his DeviantArt page here.